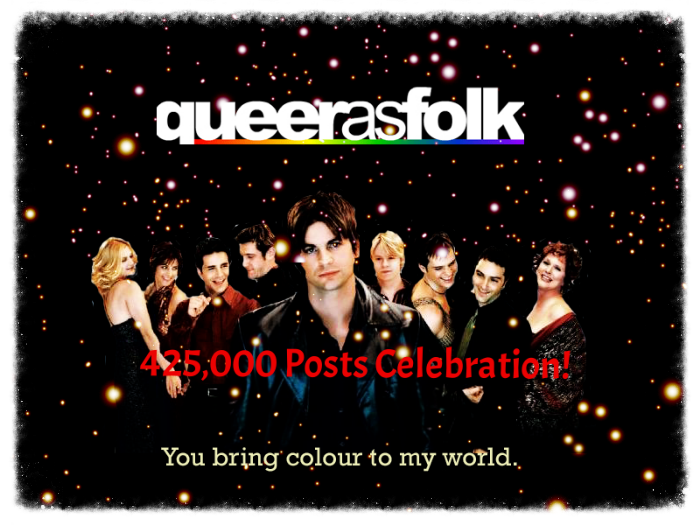 Fan Forum - 425,000 Posts Celebration!! ~ "A thing of beauty, and a joy forever"…Let's celebrate! Happy 425k everyone!!! We did it! Hey, thanks for stopping by, Hawthorne! I won't miss a good party here :D even if I missed it happen !!! Are we going to have the screen shot posted in this thread? :hotpinkie: And that gorgeous rainbow smilie! Yaaaay ~ I absolutely love it!! :hammer_head: Of course it is!!! I missed it!! Sorry honeybun! !